Agbioscience is a critical component of west central Minnesota’s past and future. A new research report shows that in 2013 agbioscience supported $817.2 million in economic impact—four percent of the region’s total economic output. And with the right steps and action, agbioscience could drive additional long-term prosperity in this region of the state—potentially growing to $1.2 billion in economic output in 2016. Agbioscience is the fusion of agriculture and the associated biosciences that encompasses agricultural innovation, research, and processing. 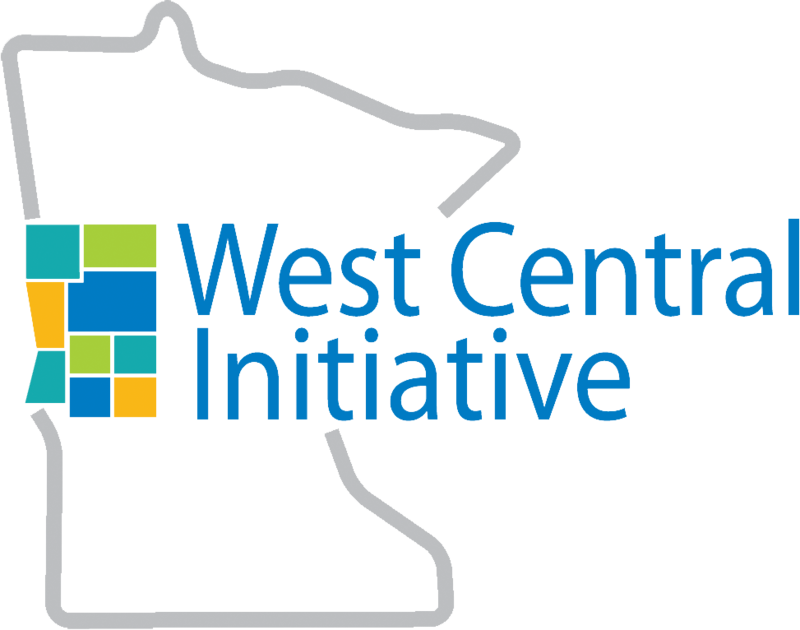 It is the focus of a new report “Economic Contribution of the Agbioscience Industry: West Central Minnesota.” The research was cosponsored by the West Central Initiative and the Agricultural Utilization Research Institute.  It was conducted by the University of Minnesota’s Extension Center for Community Vitality. Agbioscience in the west central region is based primarily on food products manufacturing, although chemical manufacturing also contributes a significant share. •	In 2013, agbioscience companies in the region directly created an estimated $817.2 million of economic activity, which represents four percent of regional output. •	Together, production agriculture, commercial forestry and agbioscience created $2.6 billion of economic output in the region. •	Of four agbioscience platforms identified as part of the agbioscience industry in Minnesota, the value-added food and health products platform dominates in the West Central region. Businesses in the platform produced $668.1 million in output. •	In 2013, the West Central’s agbioscience industry employed 3,669 people and paid an estimated $212.2 million in salaries, wages and benefits. The report on west central Minnesota is part of a statewide effort funded by the state’s Initiative Foundations and the Agricultural Utilization Research Institute to assess the impact agbioscience has on the state. These efforts grew out of a previous report by the renowned Battelle Technology Partnership Practice that found agbioscience to be a critical strength and opportunity for the state. The Battelle report also suggested a strategy for the state to build on these strengths. “Agbiosience presents an opportunity to create long-term prosperty in Minnesota. To do that, collaborative action needs to be taken. By working with Minnesota’s Initiative Foundations we can better understand Minnesota’s regional strengths and identify next steps that will help turn our historical strength in agriculture into a robust future,” says the Institute’s Senior Director of Innovation and Commercialization Jen Wagner-Lahr.